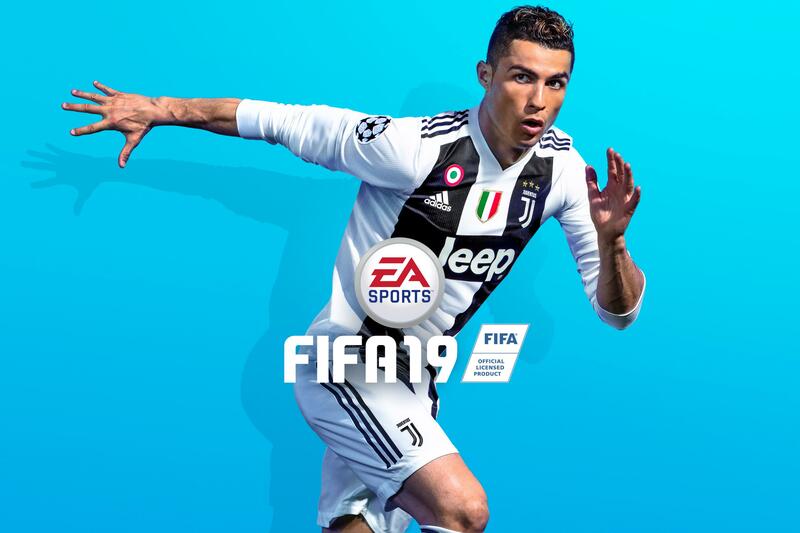 EA Sports has officially announced that Cristiano Ronaldo, wearing his new Juventus uniform, will be featured on the cover of FIFA 19 along with Brazilian star Neymar. Ronaldo will appear on the Standard Edition by himself, but will be joined by Neymar on the Champions and Ultimate edition covers. FIFA 19 Ultimate Edition, Champions Edition and Standard Edition are all set to launch on September 29, but the game is now available for pre-order for PlayStation 4, Xbox One, Nintendo Switch, and PC.